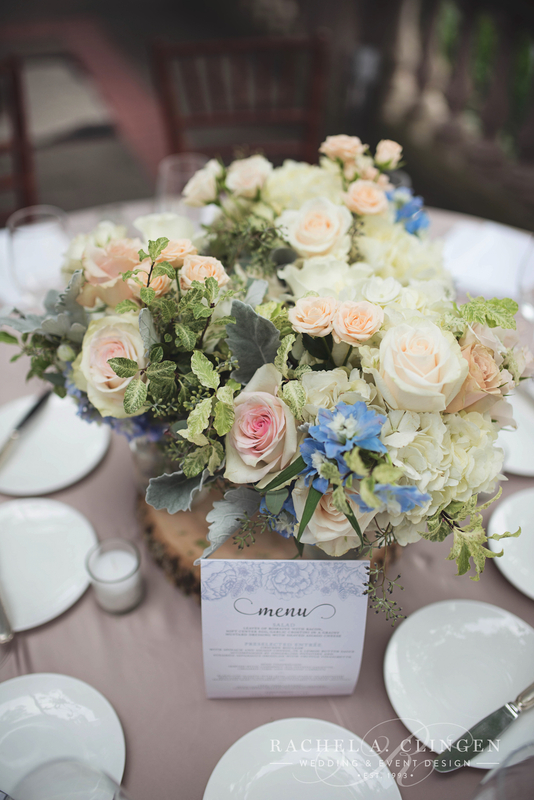 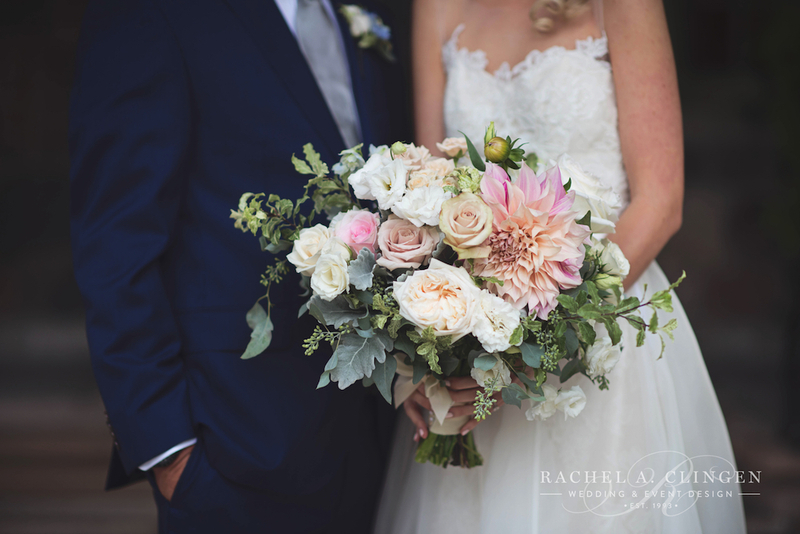 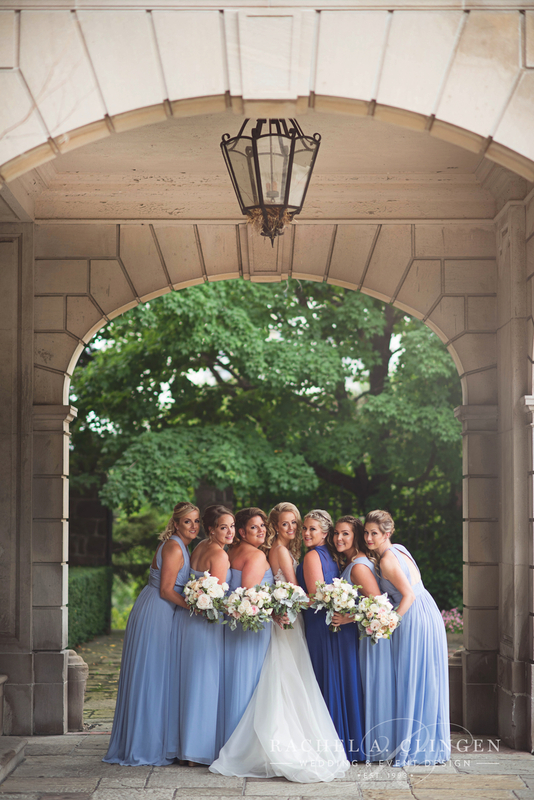 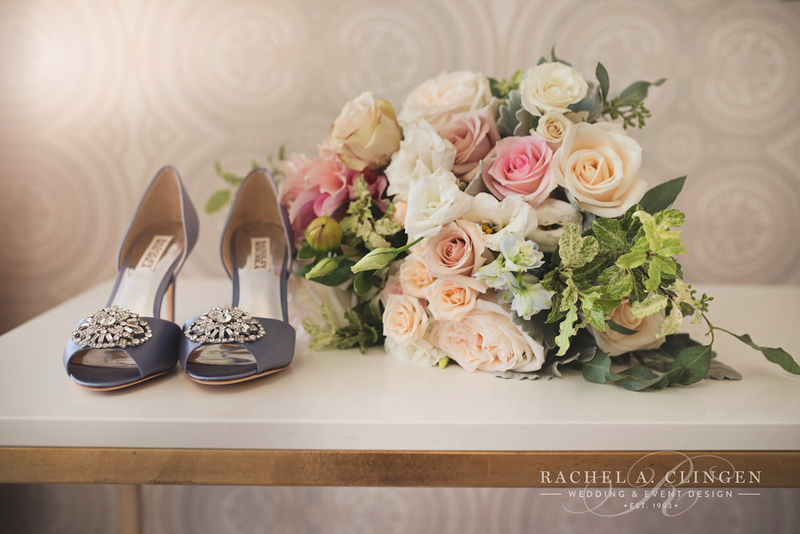 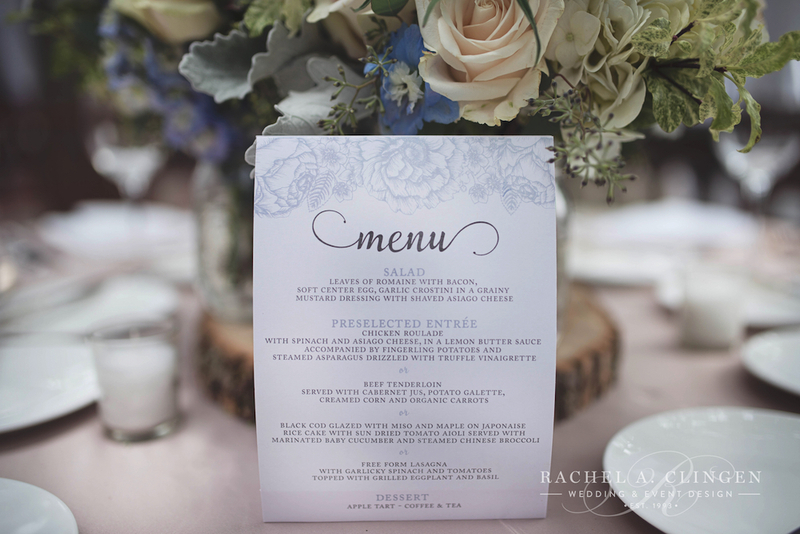 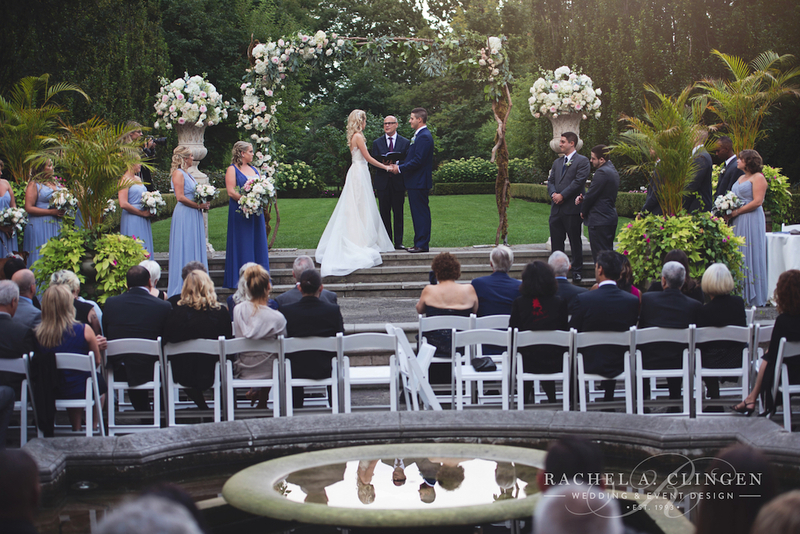 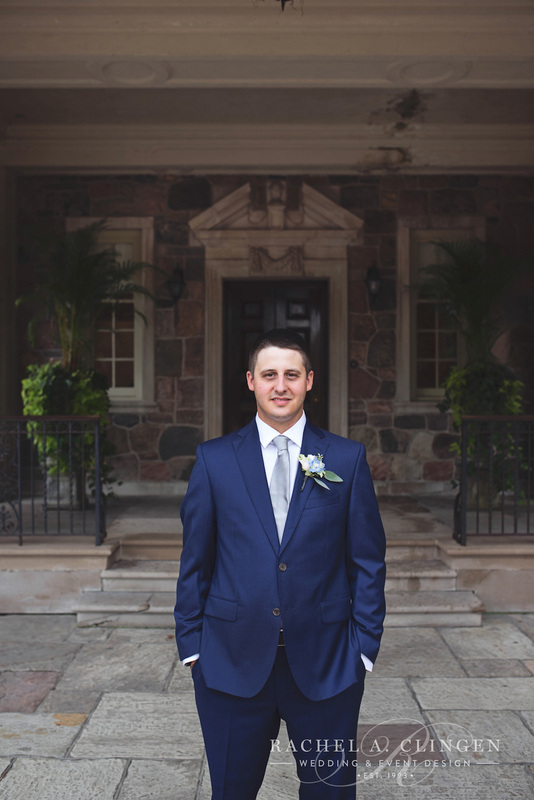 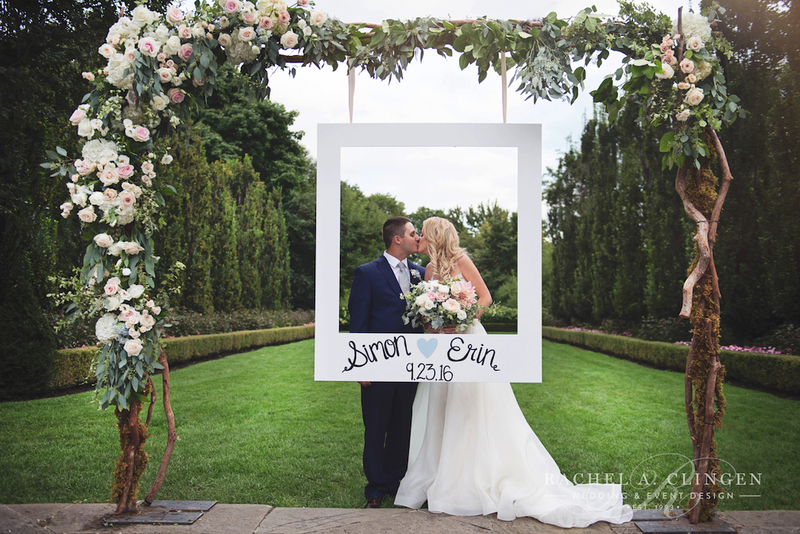 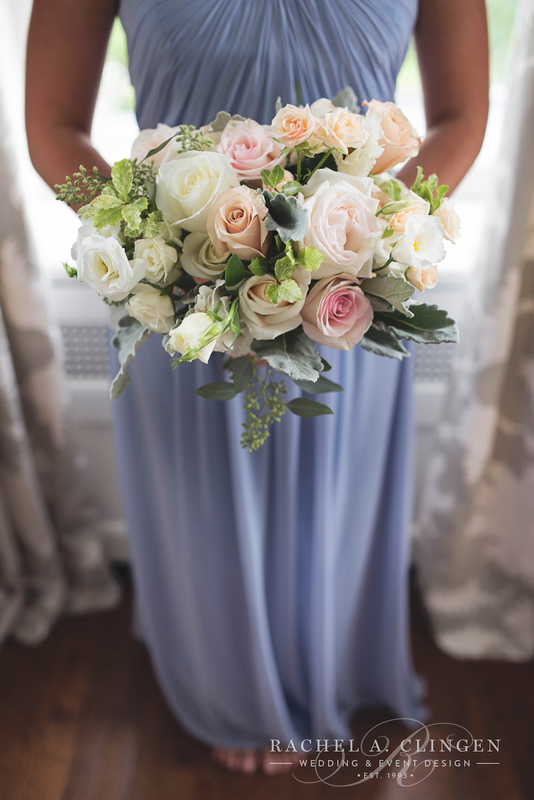 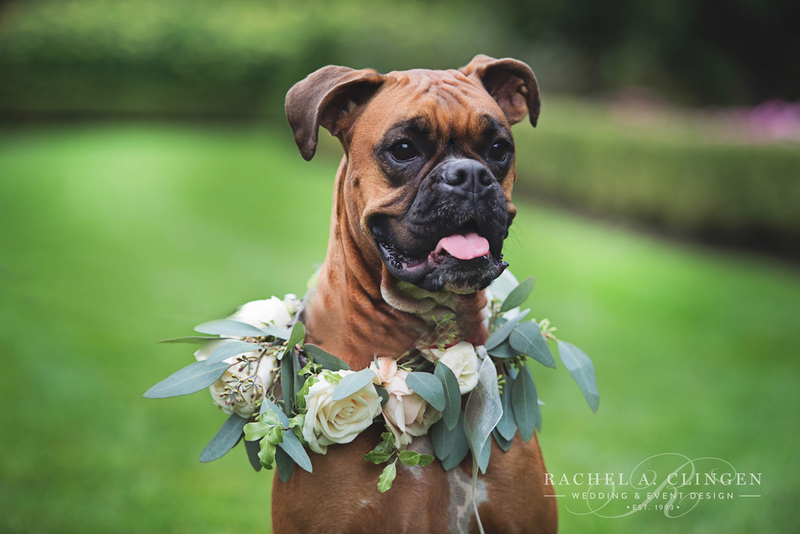 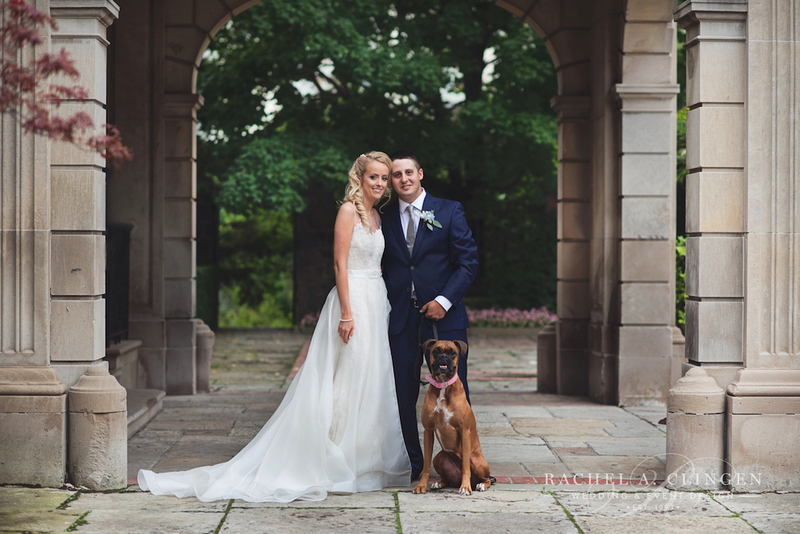 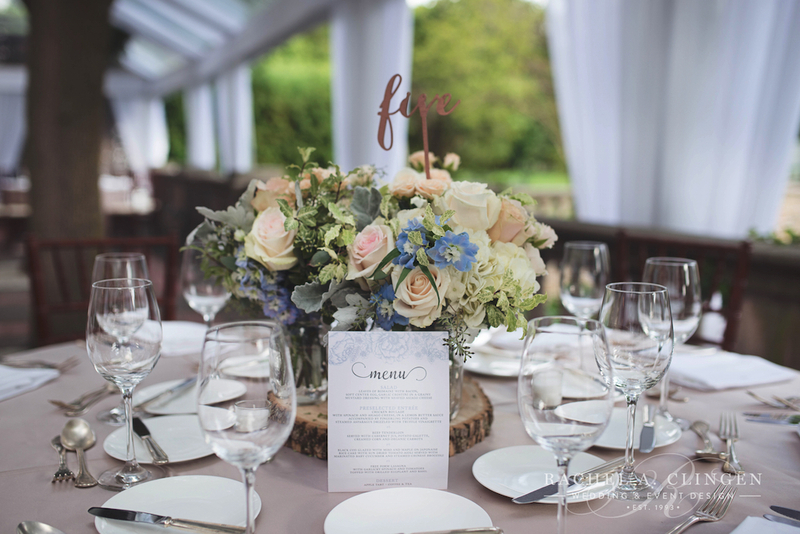 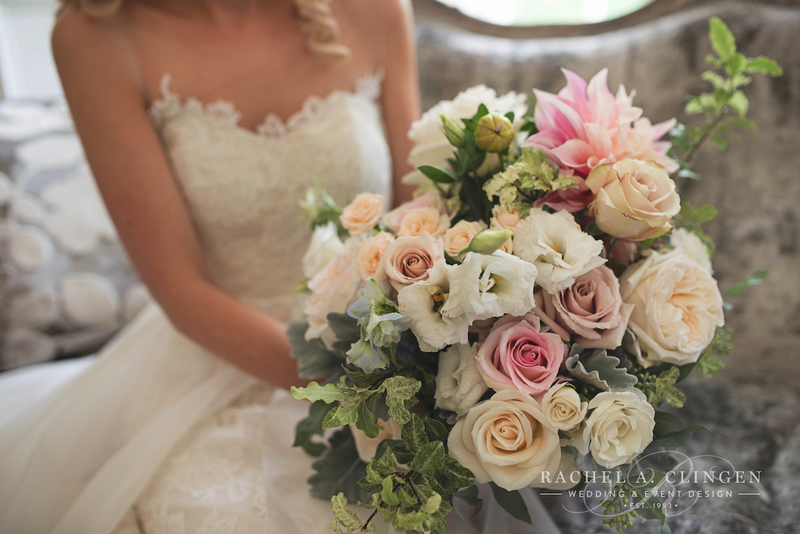 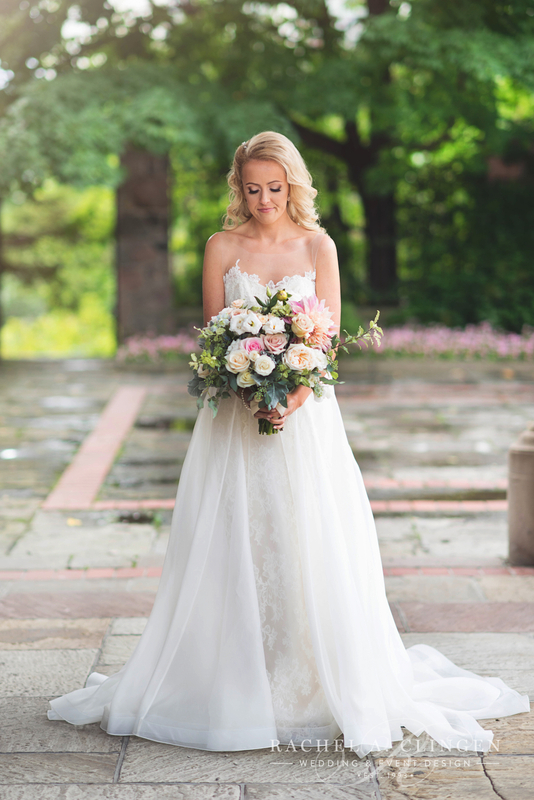 Erin and Simon’s rustic yet elegant wedding at Graydon Hall Manor, was designed with a lovely pastel palette of flowers which included the prettiest little blue blooms. 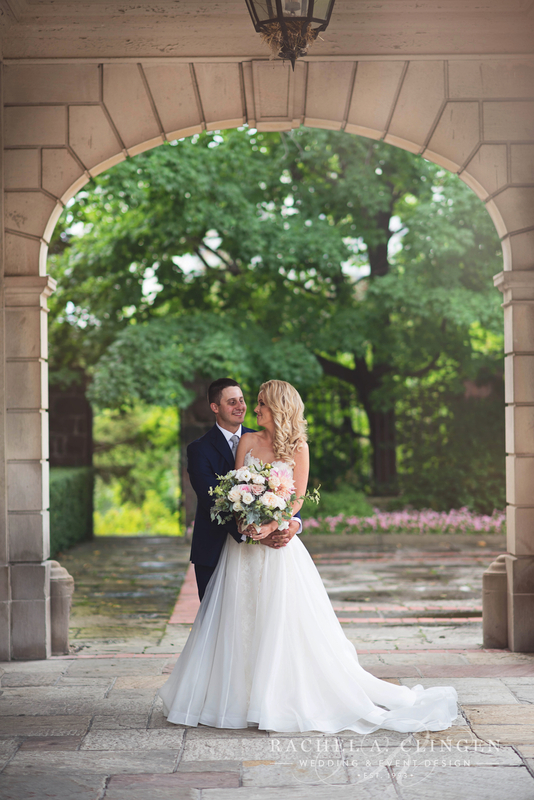 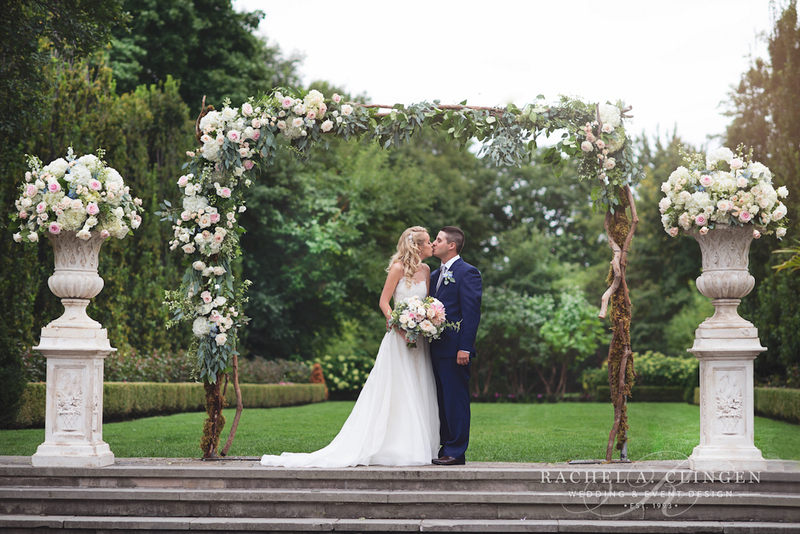 We used garden roses, hydrangeas, and mixed foliage to create a custom floral arch that graced the gorgeous gardens at Graydon Hall and made for a fabulous photo back drop! 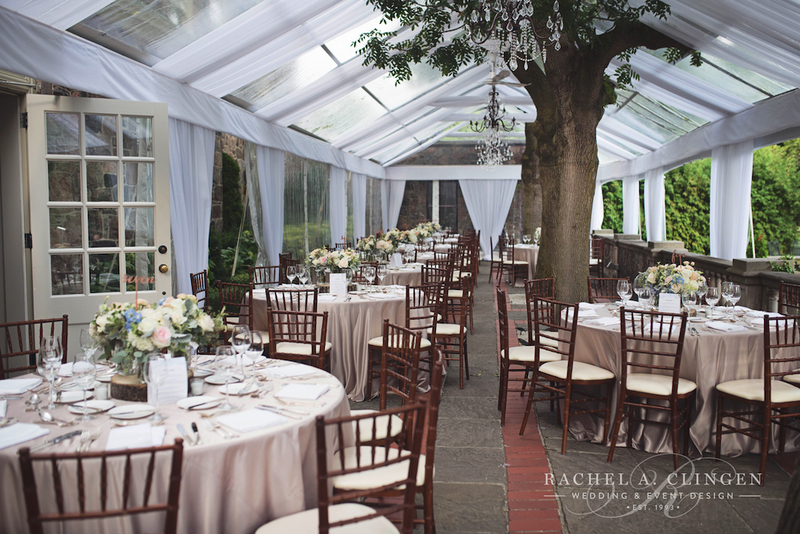 Guests would later dine under the the beautiful tent on the terrace which over looks the stunning venue grounds. 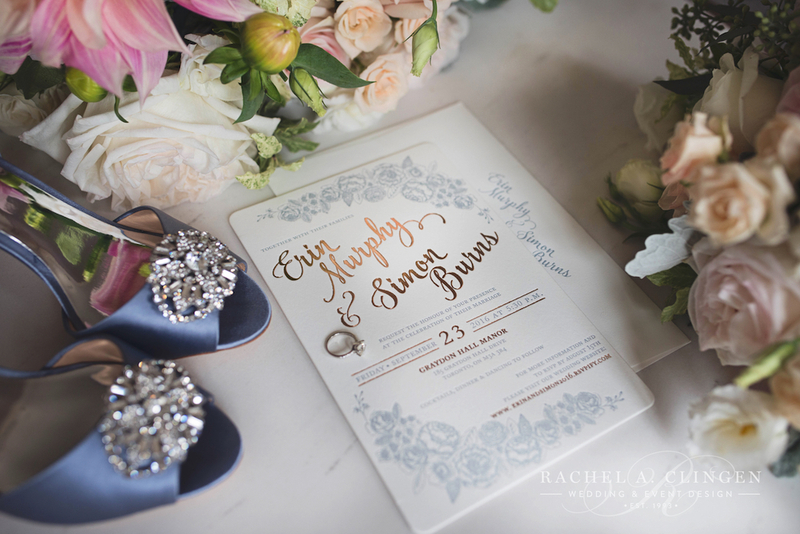 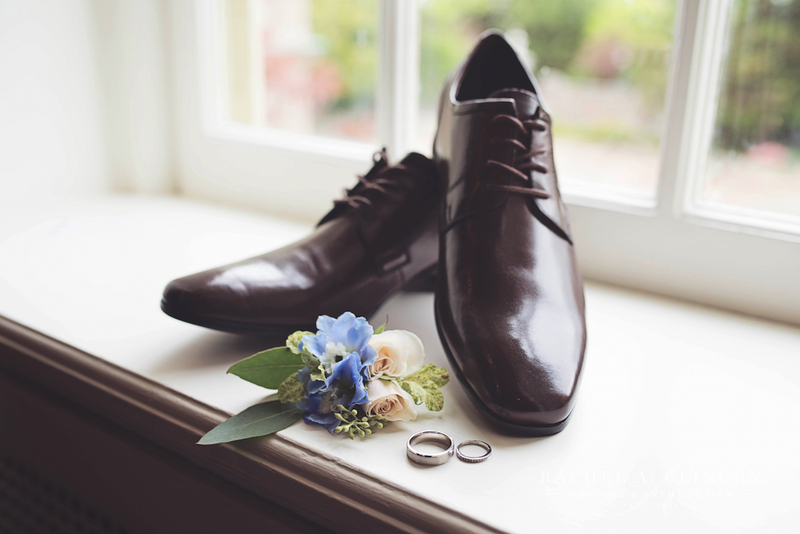 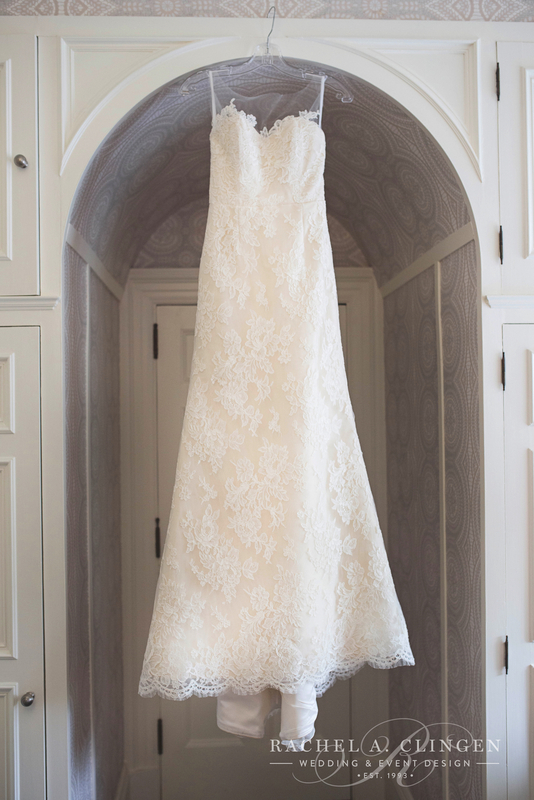 Simon and Erin love rustic details. 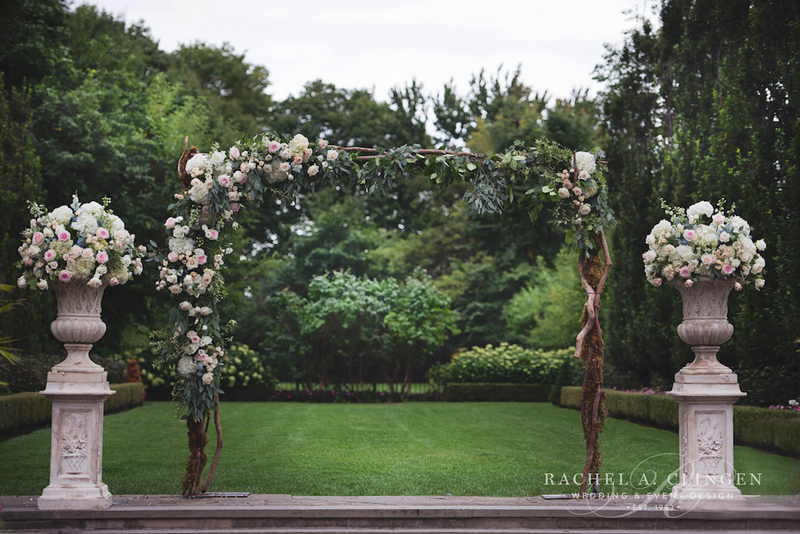 Birch slices were used to enhance the floral centrepieces and natural branches were used for the ceremony arch. 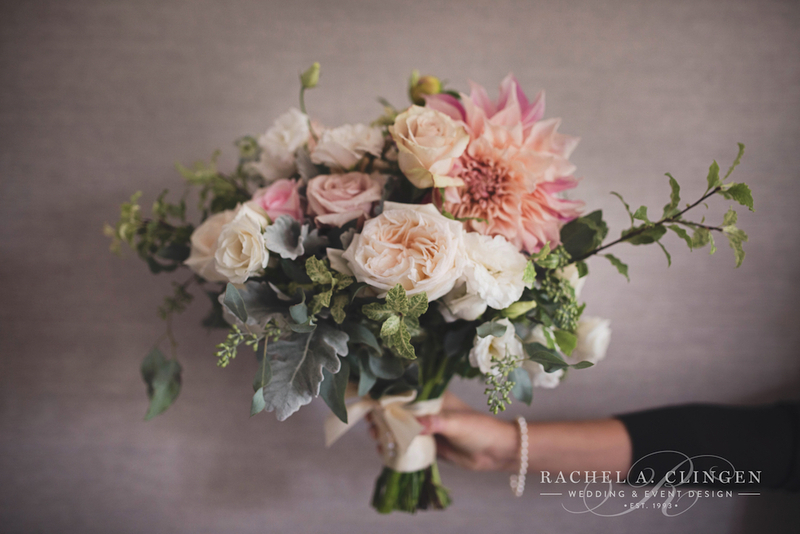 Thankful to work with Laura and Co. on this one and to Carbon and Craft for sharing their lovely images with us! 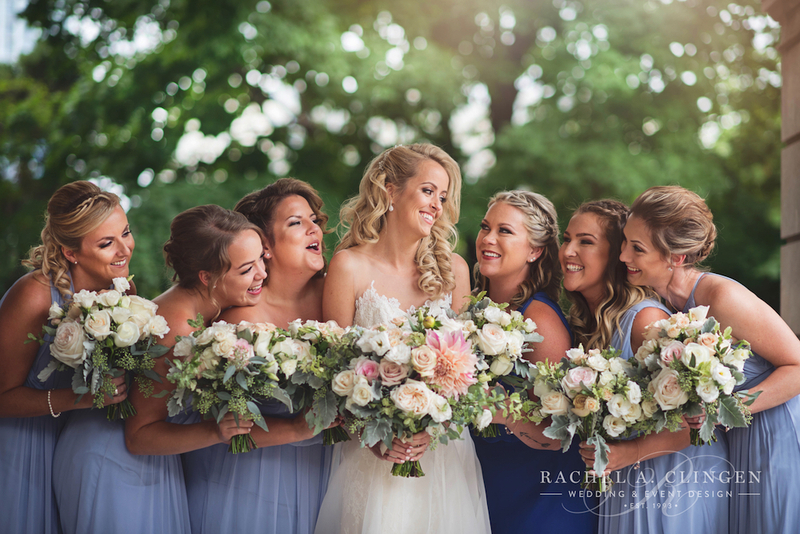 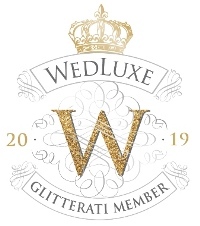 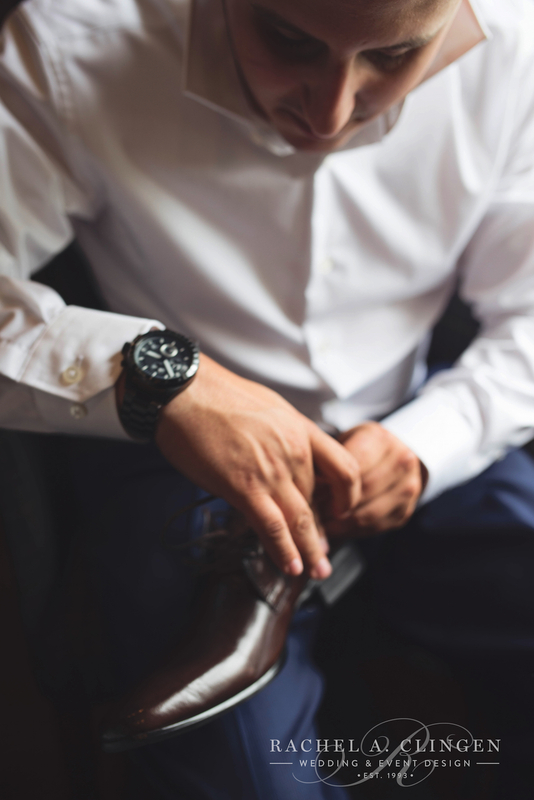 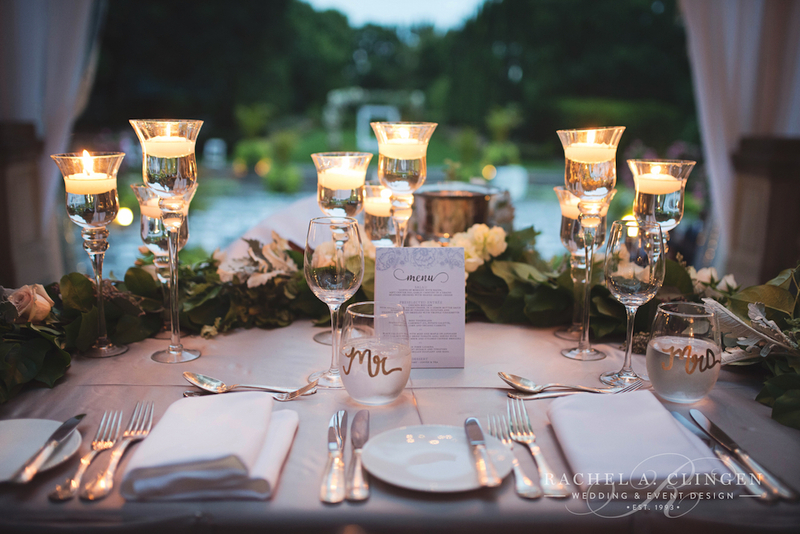 photography – Carbon + Craft, floral and decor – Rachel A. Clingen Wedding & Event Design, venue – Graydon Hall Manor, planning – Laura & Co. stationery – Paper Damsels, gown – Lea-Ann Belter Bridal, shoes – Badgley Mischka, earrings –David’s Bridal, hair stylist – LYNZI O’SULLIVAN, make-up – Jenna Collins, bridesmaids dresses – Dressy Group from Jealous Bridesmaids, grooms suit – Tom’s Place, catering and venue – Graydon Hall Manor tent – Premier Tent Rental Draping in Tent – Eventure Inc.